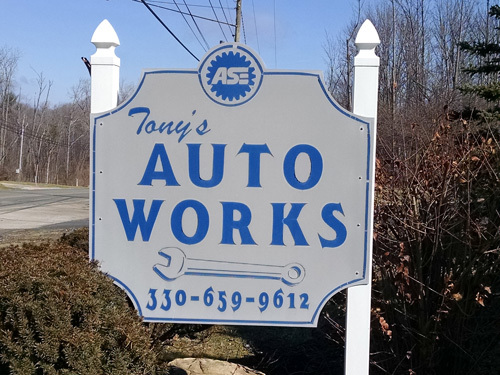 Tony's Auto Works LLC is a professional auto shop located in Richfield, OH specializing in preventative maintenance, diagnostics services, and auto repairs. When it comes to auto shops, experience counts. Since 1988, we have been providing Richfield area with quality repairs, diagnostics services, and preventative maintenance. 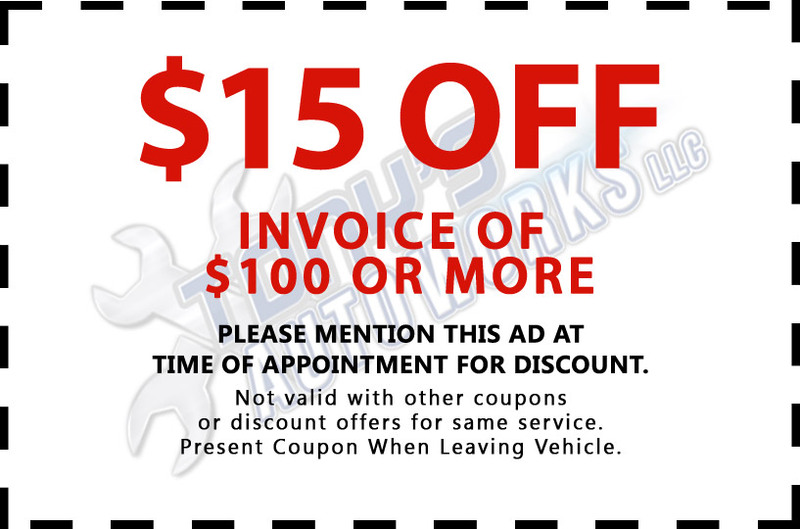 Whether your vehicle needs air conditioning repair or has to pay a visit to our brake shop, you can expect nothing less than superior service from our dedicated staff. Our family-owned business has years of training, experience, and dedication to the auto repair industry. You will enjoy superior quality workmanship as well as great customer service. I have been going to Tony's Auto Repair for 20+ years. I have always found his services/repairs honest and at a reasonable cost. I have been to several big chain auto repairs in which they would tell me my car needed repairs costing several hundred dollars.Even though I now live 30 miles away, I always take my car to Tony's for his opinion and 9 out of 10 times the big chain auto repair claims were BOGUS!. Tony's honesty is such a relieving welcome in this economy. I feel secure driving my car knowing that he has inspected my car, made any "needed" repairs, and I didn't break the bank. I would highly recommend Tony's Auto Works before and especially after any big chain auto repair gets ahold of your car... and your vulnerability! I have been going to Tony for years. Always gives me the best service and a price that cannot be beat. His employees take pride in their work and my car is never dirty on the inside after I get my car back. Just recently I sent my car in to him and he spent two days trying to diagnose an issue and it only cost me 1 hour of labor. Any other mechanic would have charged me for the full two days. Tony is really an expert and will give advice no matter what you decide to do. stopped in after my wipers quit working on the freeway. I called around and other people wanted me to make an appointment and wait days for parts. At Tony's they were able to help me right away and fixed it in 5 minutes. All it needed was tightened and he didn't even charge me. Amazing customer service and honest too. I will be recommending to everyone. We have been using Tony's Auto Repair for a little over 20 years. Tony has *always* been friendly, honest, and only completed the work necessary. He takes the time to explain and show you the problem(s), is up front with the cost(s), and fixes the issue in a reasonable amount of time. 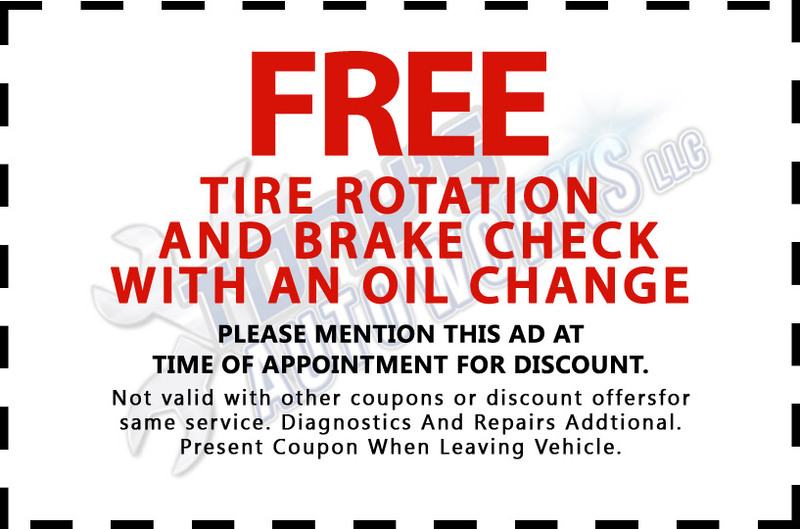 Finding a good auto mechanic is like finding a good doctor or dentist -- Once you find one, you hang on for dear life. In my book, Tony's Auto Repair is as good as it gets for auto mechanics in the Richfield/Brecksville area. Efficient, nice, and personable. They helped us right away when our car broke down after a long trip. They were willing to stay late and help. Fast service and diagnostic was spot on. We were back on the road in 35 minutes. Was in a tight spot on the turnpike and needed car service asap. They welcomed me and fixed the problem quickly so that I could resume my trip. Great service!